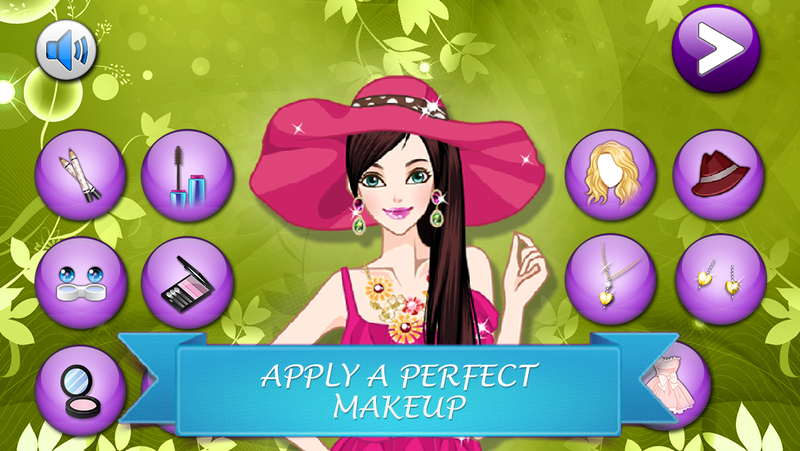 Become a spring princess and apply a beautiful make-up! Use lipstick, mascara, blush, lashes and different hairstyle to become a spring princess! Dress up a lovely blouse, become a cute little girl! 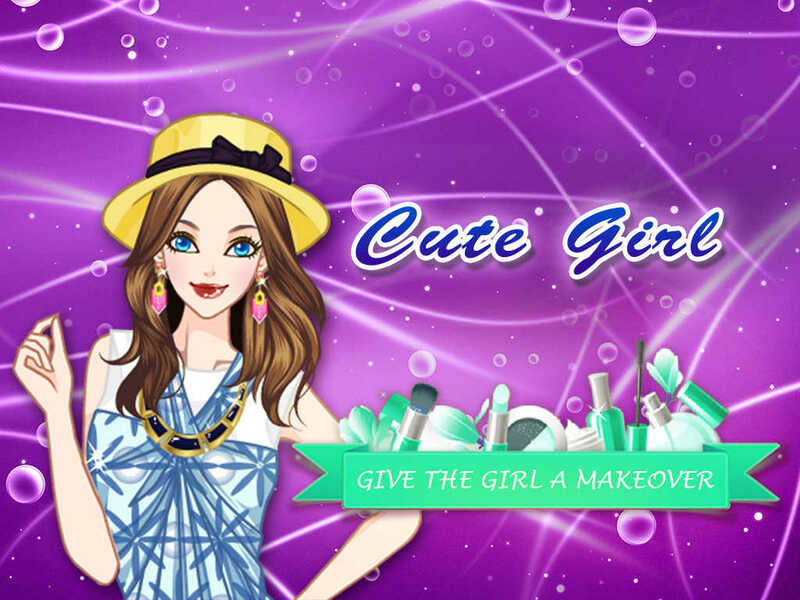 Give the girl a star makeover, save a photo of the glamour princess!